Keyrings are highly functional in nature; to organise and practicalise. With our keyring range we have added to their basic function through numerous variations; from aesthetically pleasing designs, lights, alcohol testers to bottle openers, key holders and much more. You can now add a third function and perhaps the greatest one of all; free advertising. The low price combined with high quality keyrings and a custom design carves out a guaranteed path of success. Whether you choose to use it as merchandise for your employees or present them as extras at exhibitions to customers and the general public; it does the job. In our online shop you will find a wide selection of different key bands made of high quality polyester, elegant nylon, noble satin, ecological bamboo, trendy felt in variable lengths. This is along with a variation of locks, such as carabiner hooks, plastic plug-in closures or metal closures, can be used to securely attach not only keys, but also ballpoint pens, USB-sticks or card readers. It was in the fifteenth century, a predecessor of the keychain was born, known as "Laniere" in France. As an integral part of the military equipment, the medieval lanyards wielded swords, pistols and arrows. For decorative purposes, these still exist on certain uniforms today. Another ancestor of the keychain can be found in the Wild West: here the status of cowboys and government employees were characterized by its color and design. Most recently, in the 1980s with the discovery of the lanyard as a trendy fashion accessory, the keyholder developed into a bestselling product. Living in the 21st century we have amassed a vast range of keys; house, car and work keys etc. To avoid issues similar to a tangled headphone cable, a keyring is to tame the growing set of keys you have acquired over the years. A keychain is now a necessity and holds these in place. Yet there is an additional dimension to the keychain; their visual value. If you so choose your keychain may act as a trendy fashion accessory or a tool to promote your business by taking advantage of custom designs directed by you and implemented by us. Make your logo recognizable by putting your own stamp on your promotional keychains. Leaving an impression is the number one rule at any important point in life and you can make this a full-time reality without any effort on your part. These keychains fulfil all the requirements for effective promotional advertising: unique, aesthetically pleasing and a functional purpose. Increased brand awareness and going the extra mile to reinforce creating or existing relationships with clients, customers or fellow employees goes a long way. They are great products for events, especially when given away with custom printed lanyards! Here at allbranded, you are in charge. You are the creative mind, influencer and distributor; how you use your merchandise is completely up to you, we are simply here to aid in the manufacturing process. In the allbranded online shop you can find classic metal keychains and keychains with far more specific functions aside from visual stimulation. 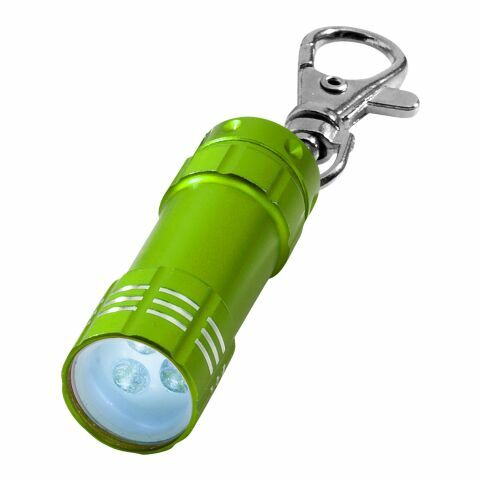 These include general tools, flashlights, bottle openers, felt pendants and more. With the help of a print or an engraving, you can personalise the keychains and make sure the customer has a clear image of both your company and what it represents. allbranded offers you the possibility to personalise promotional products in a concurrent way. Our range of keychains are made in such way that it can optimize industry specific messages and designs, customized to your taste. Making use of branding advertisement, these products stand out in situations where it is vital to set yourself apart. Your company is unique, your next step is to make sure that you project this very image to the public and that is where allbranded comes in. 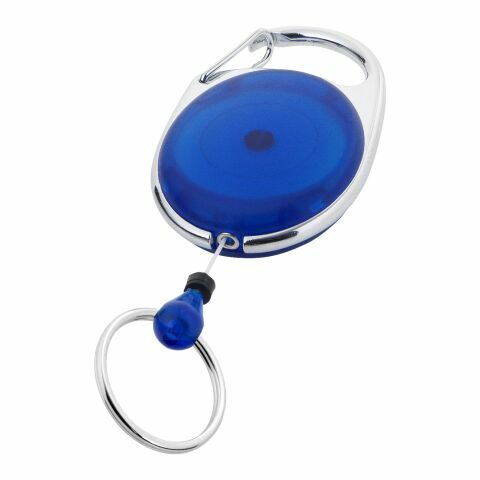 You can advertise your company with your unique logo printed on the now personalised keychains and gain traction at every exhibition you attend. We would like to advise our customers of paying attention to the visibility of the logo, taking into account colour contrast, size and shape of the keychain in question. Attracting new customers is the base of every business. A continuous stream of clientele is essential to success and one way to maximise this is by making use of automatic marketing. Any investment made on stand-out, promotional products is in the interest of your company. The keychain is universal and a product that is made use of numerous times a day. This means there is high visibility not for only for your customers but those who associate with your customers, broadening your reach. A great way to saturate your brand is by partaking in giveaways at exhibitions and other such events. Order your promotional lanyards & printed keychains today!